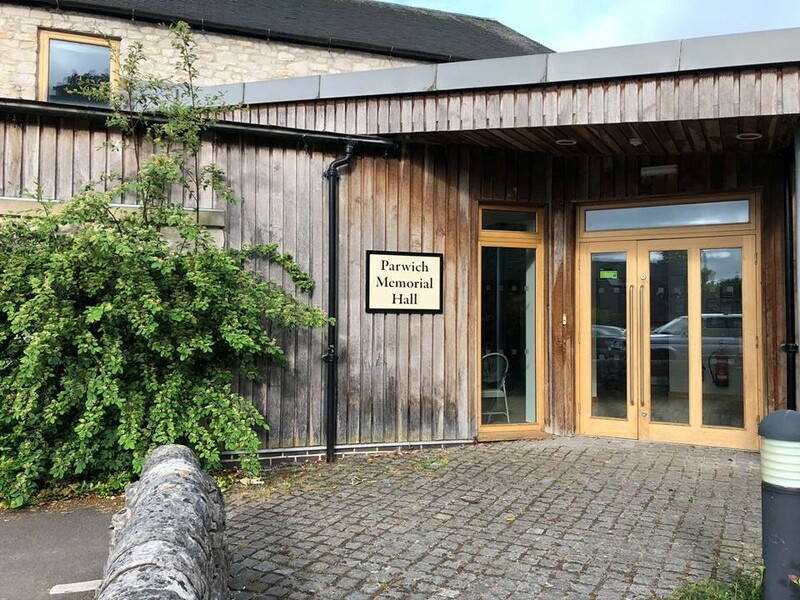 We have received the following message from the Memorial Hall Committee…. The Memorial Hall’s new sign looking fabulous in the morning sunshine . Many thanks to Joe Beach of Acres signs and the generous donation from Parwich Horticultural Society. All ready for this weekends Open Gardens followed by Wakes week.